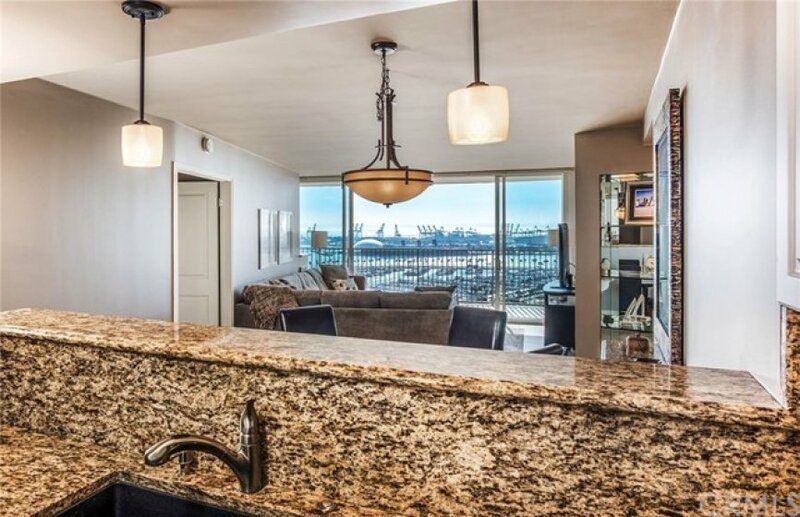 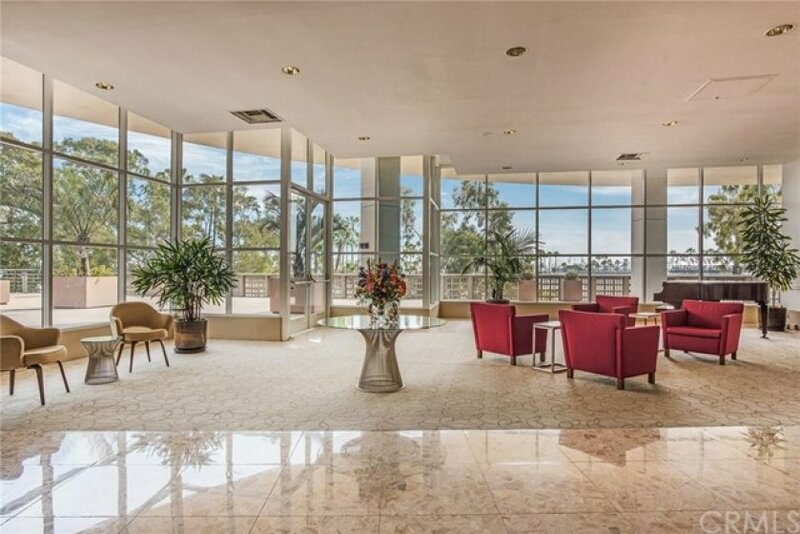 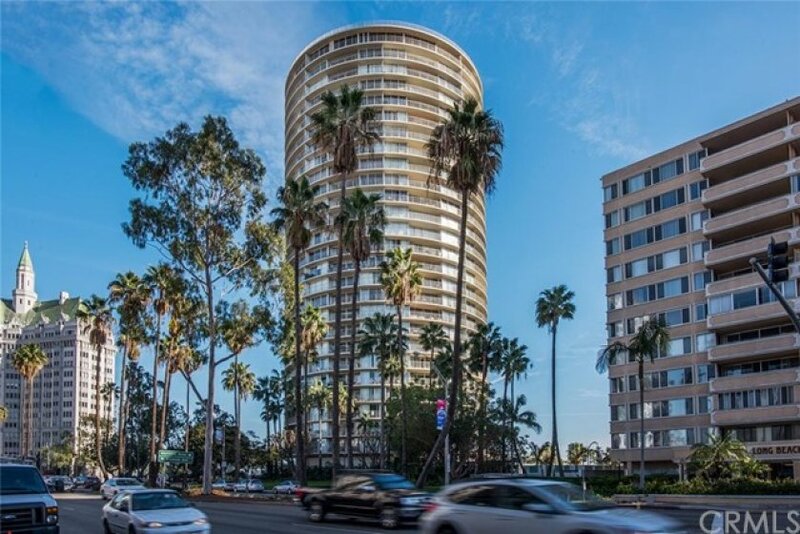 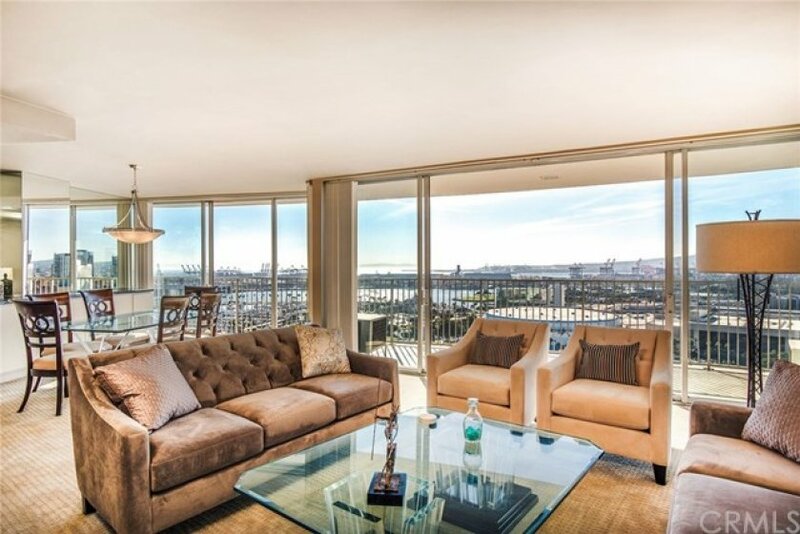 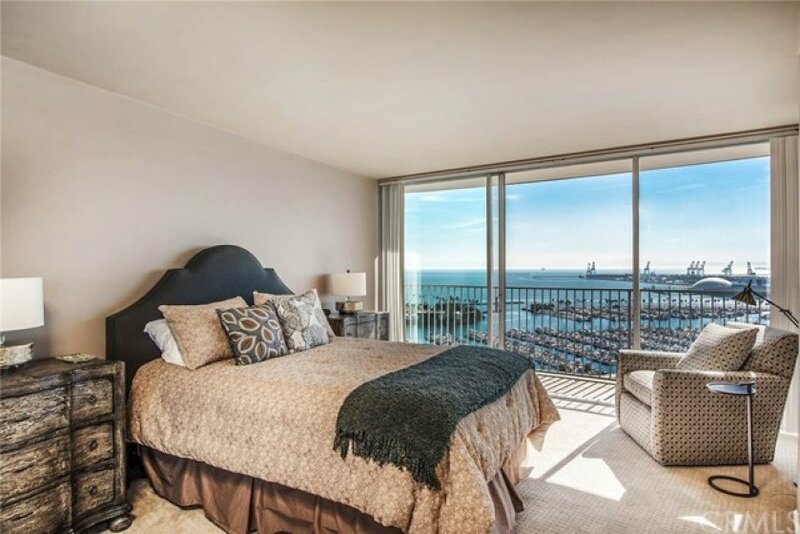 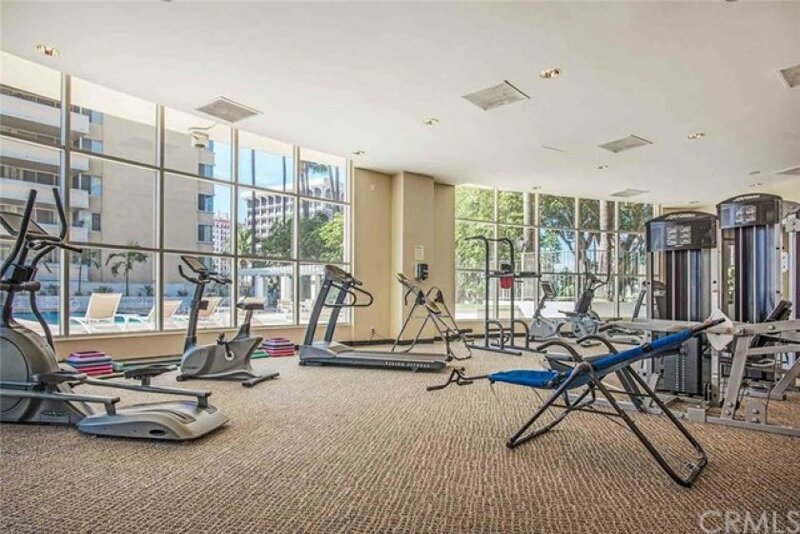 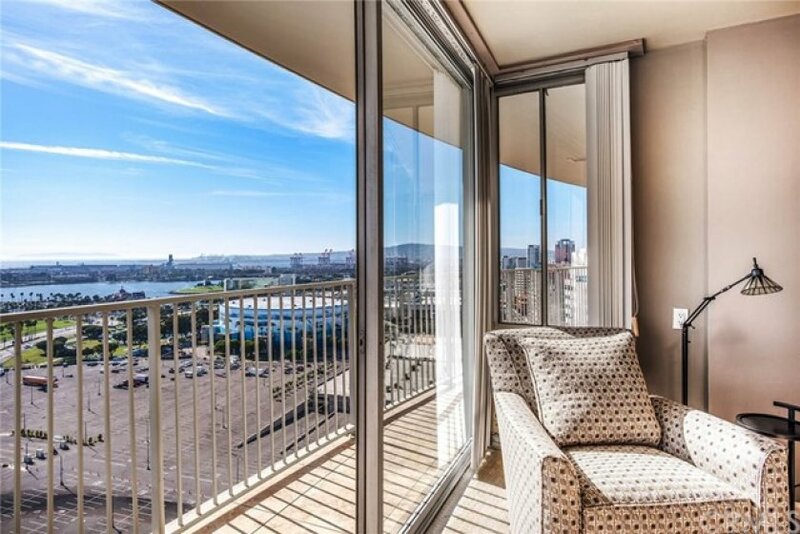 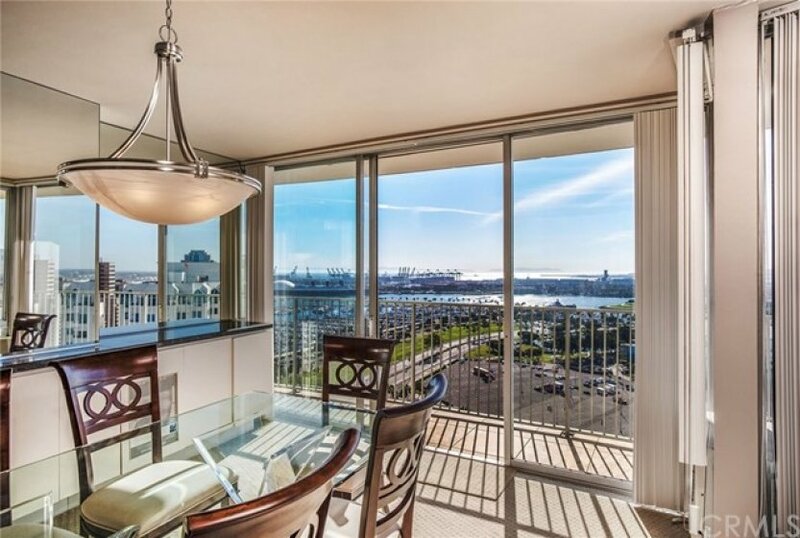 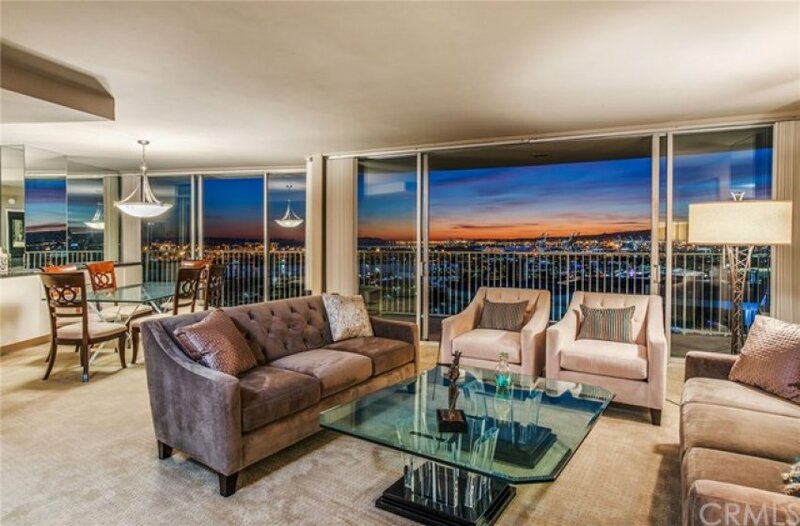 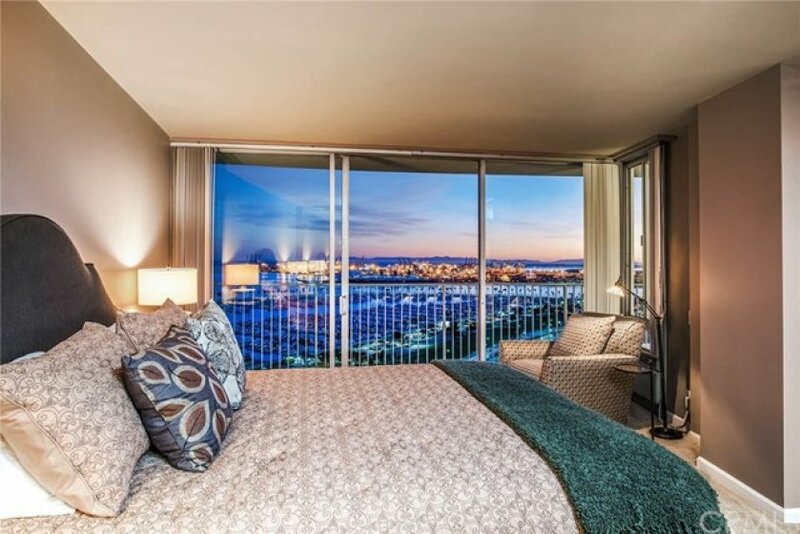 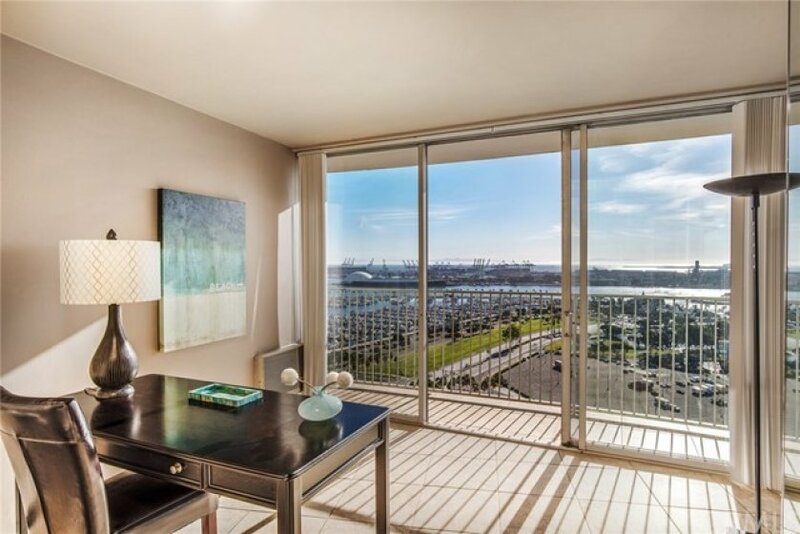 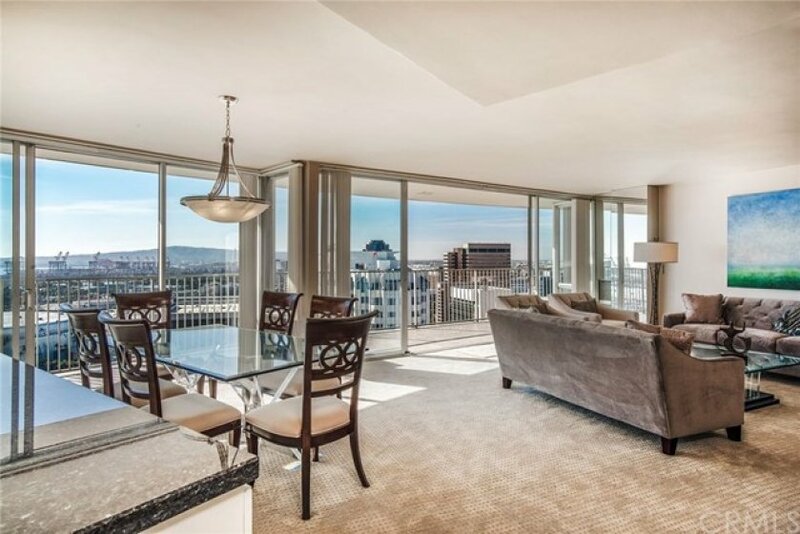 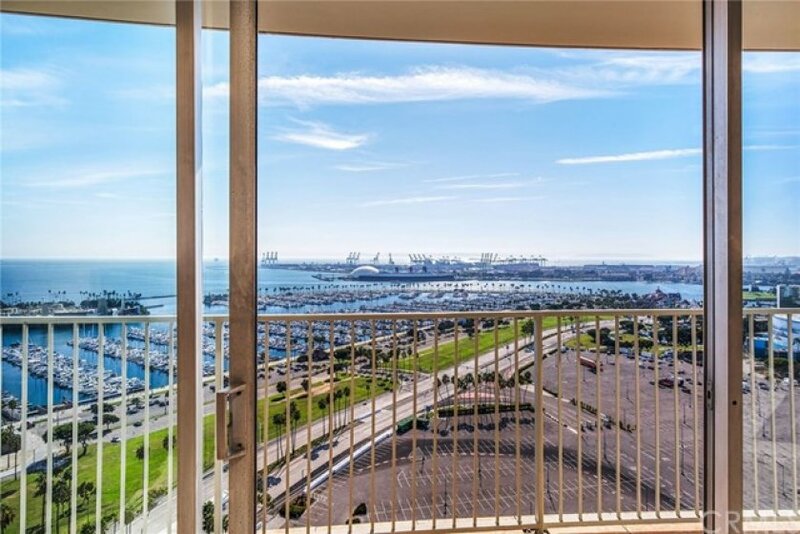 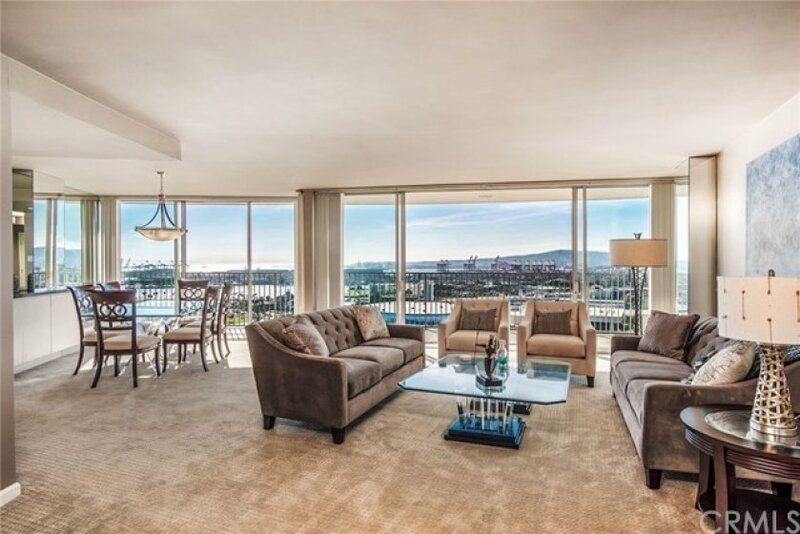 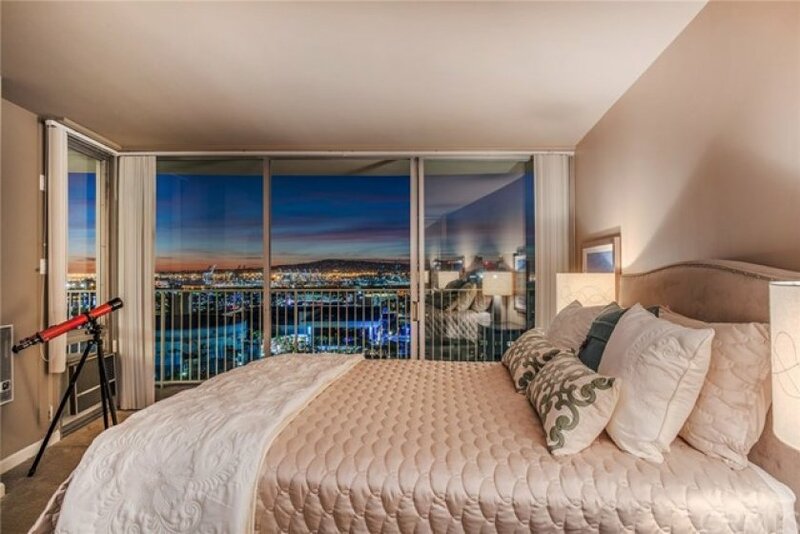 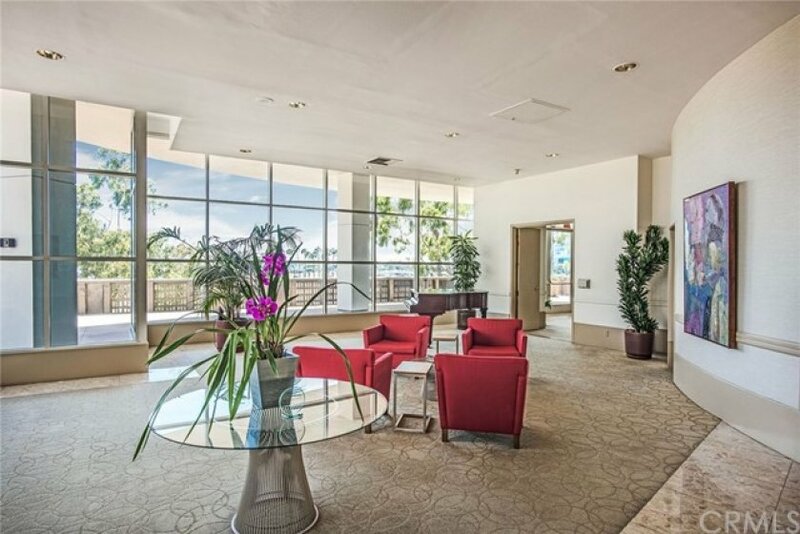 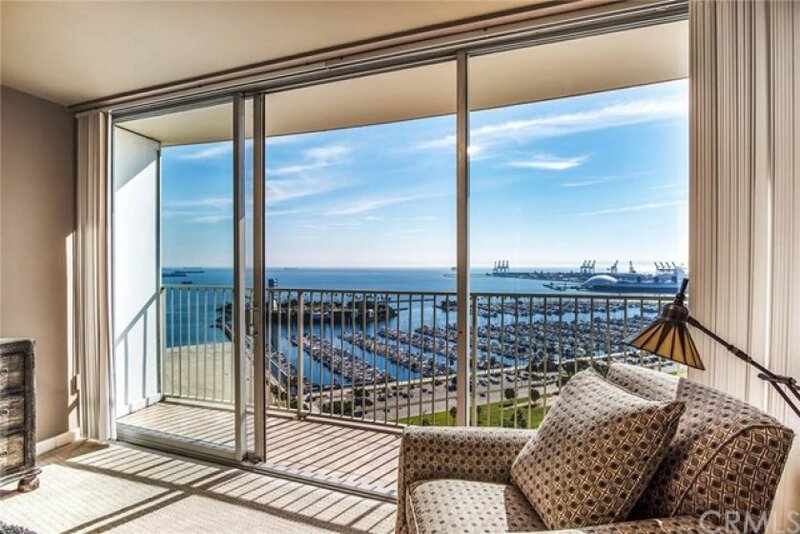 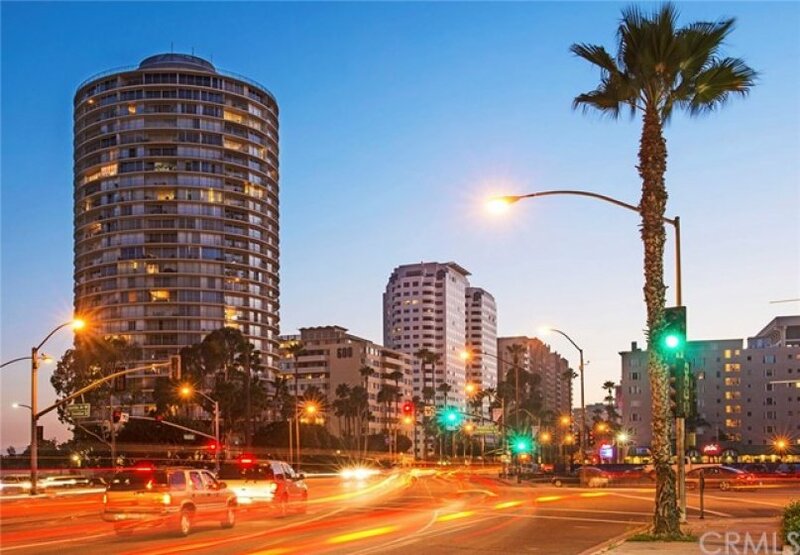 Located in the iconic International Tower along the famed Ocean Blvd. 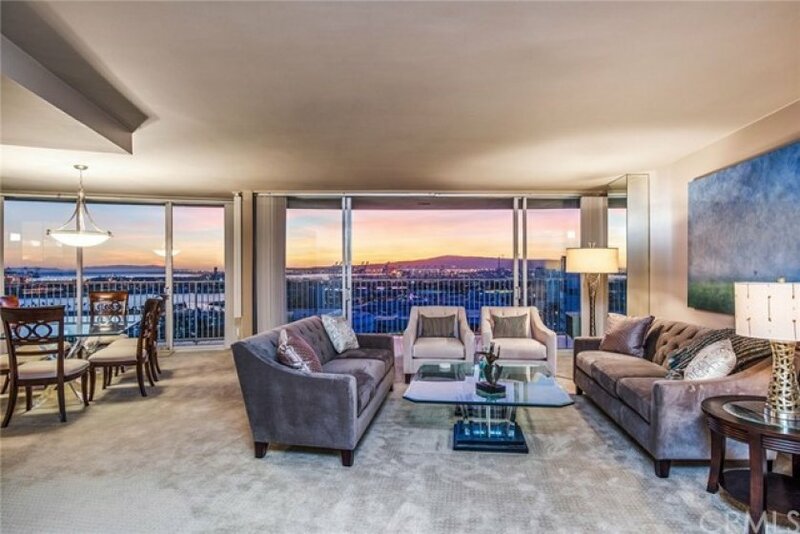 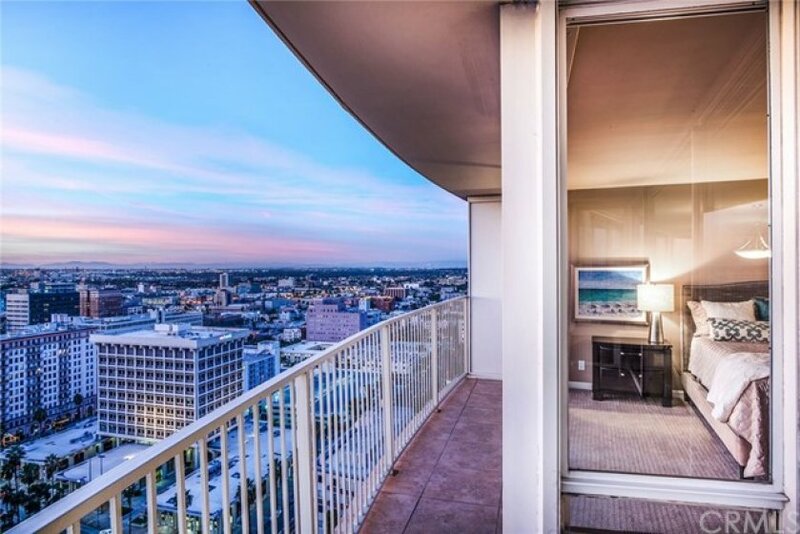 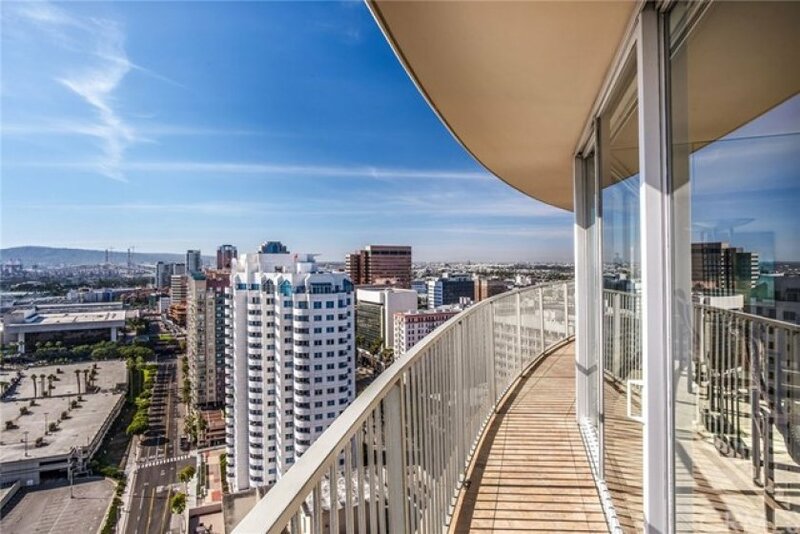 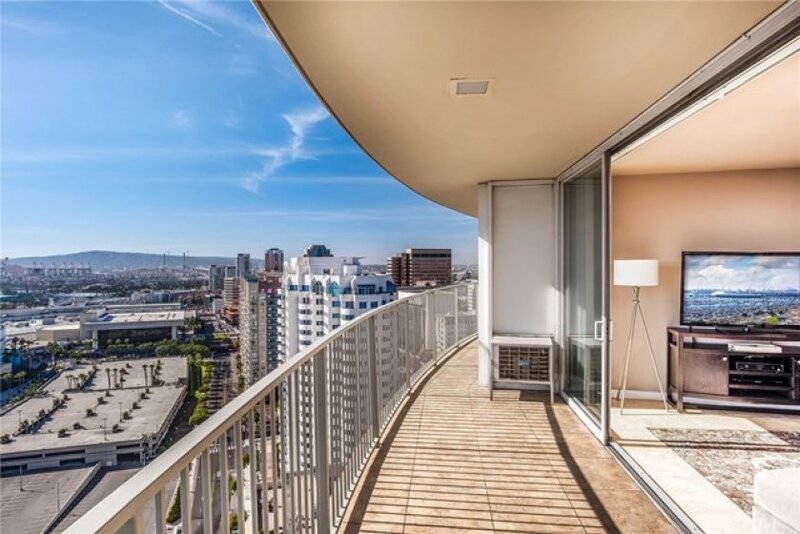 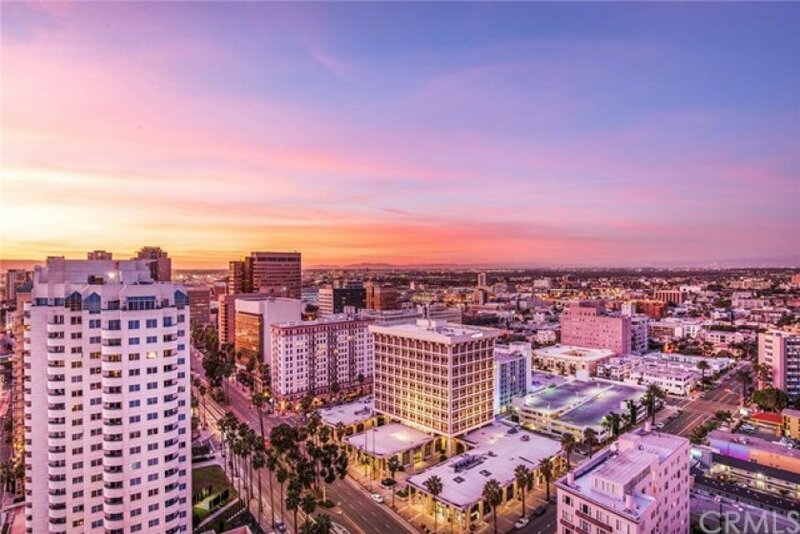 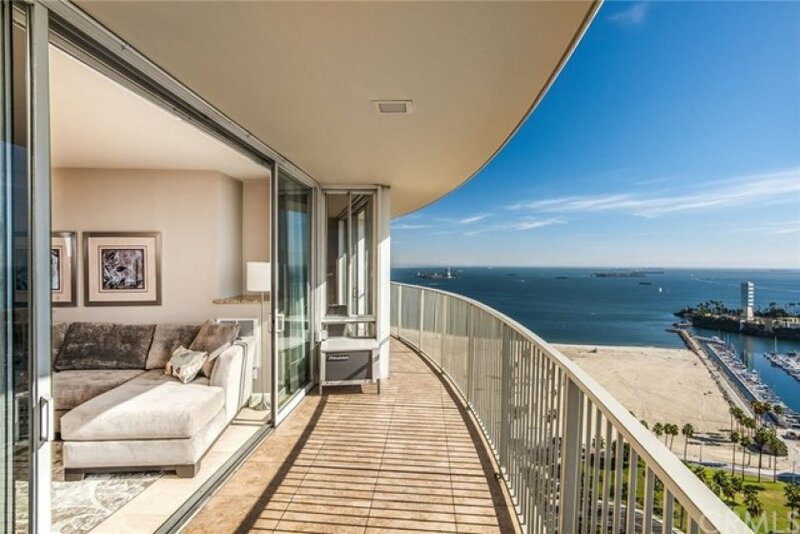 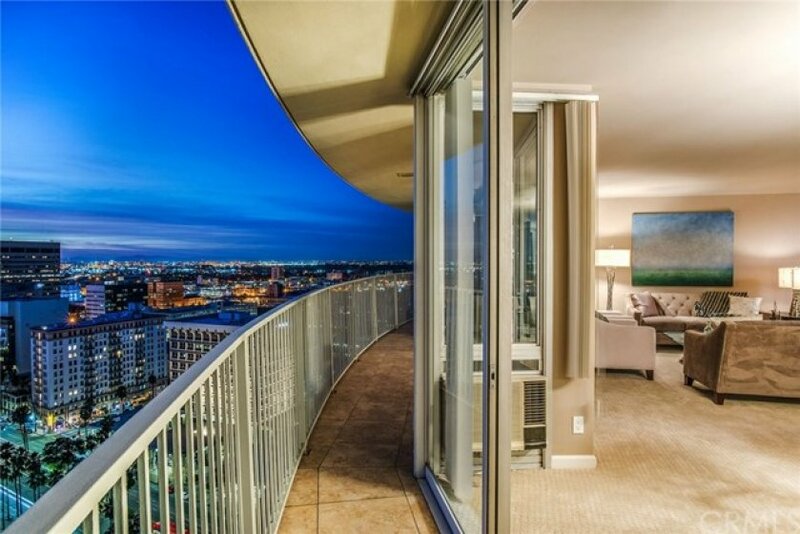 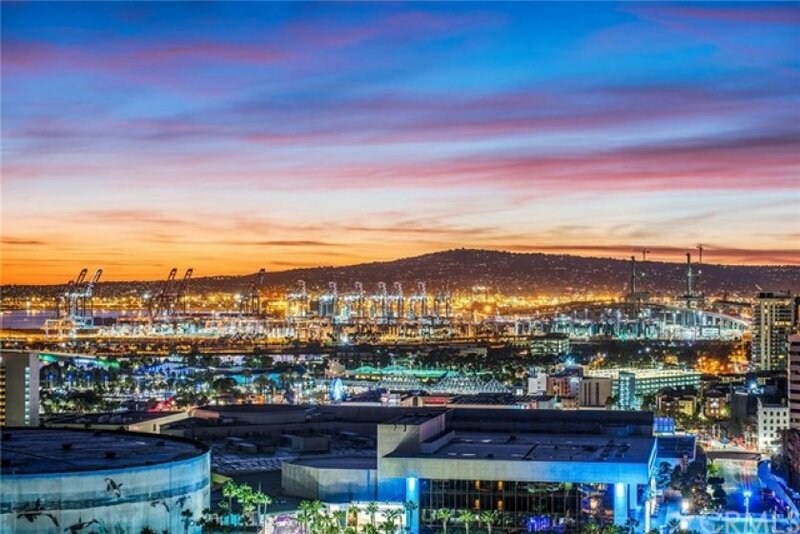 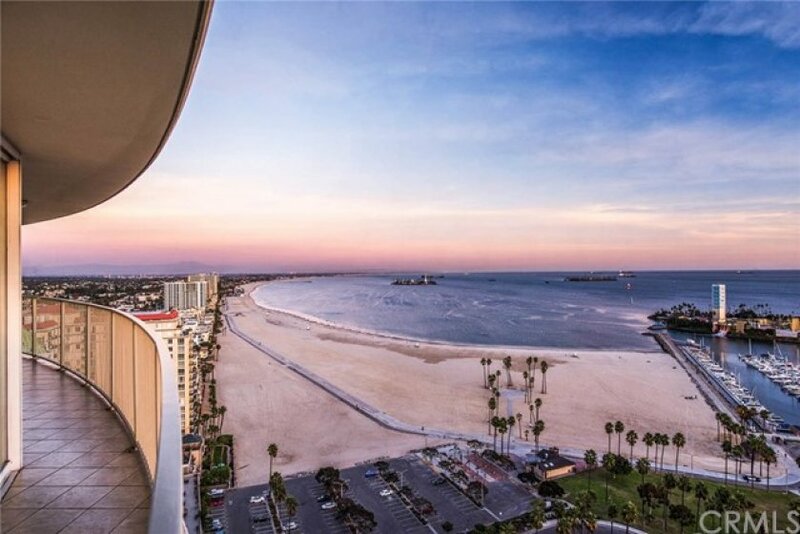 strip, this amazing Penthouse styled residence is a unique opportunity to own a coveted piece of the Southern California coast towering 30th floors above the city and ocean below! 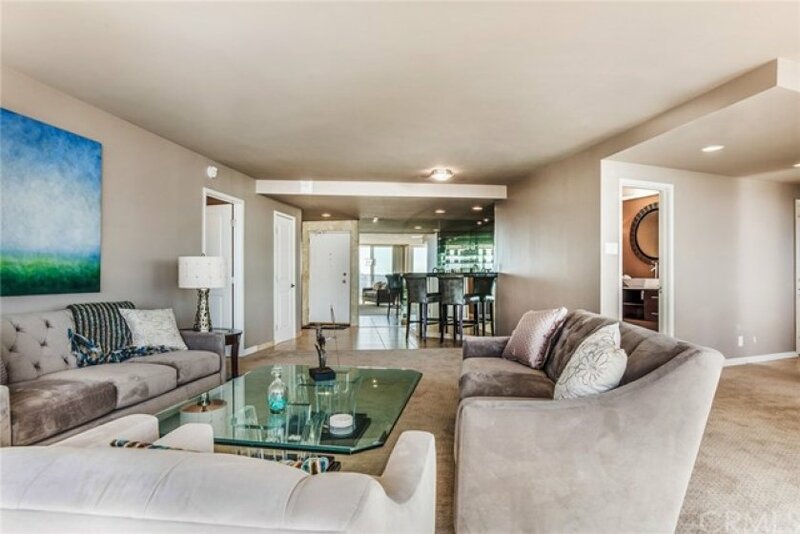 Your castle in the sky awaits and boast 2140sf of open floor plan living. 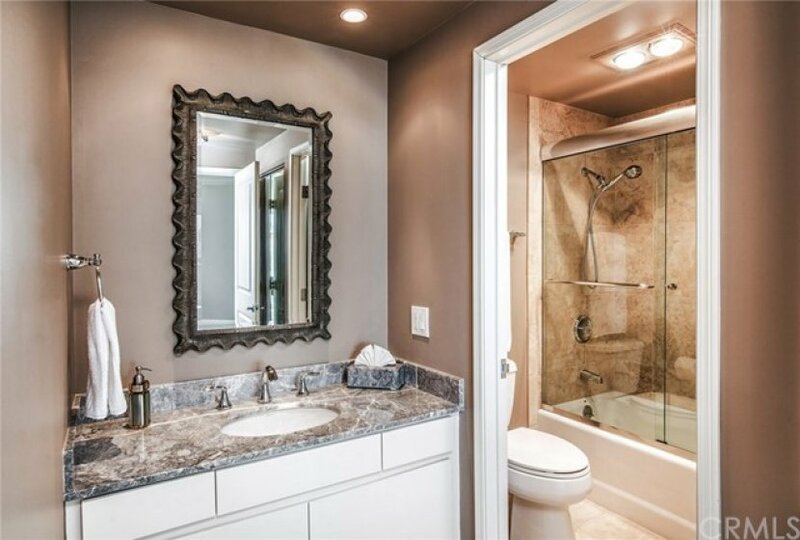 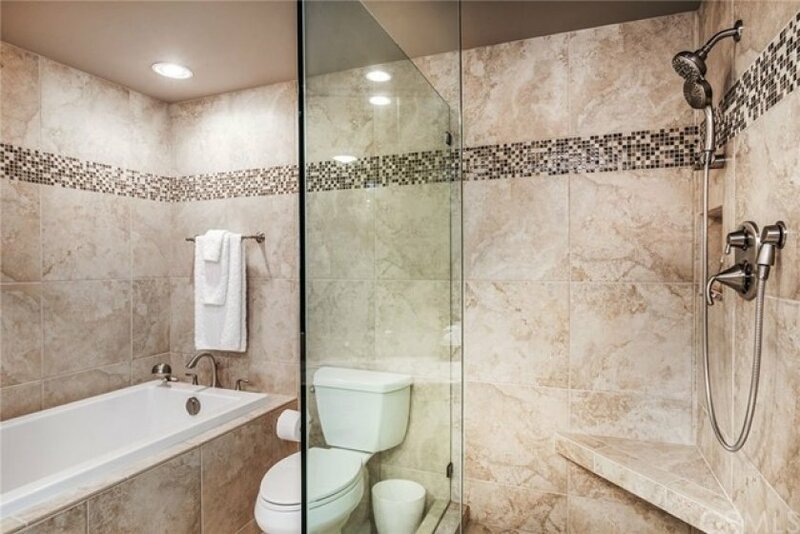 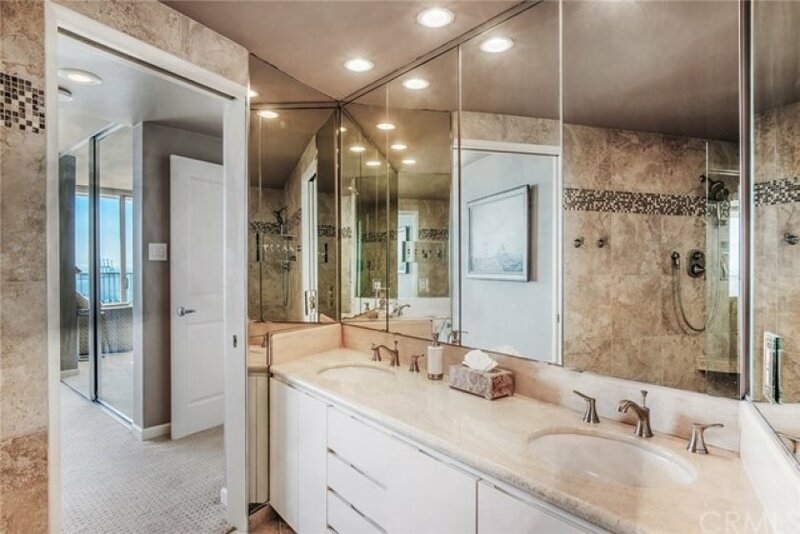 This stunning home is sure to impress the most discerning buyer. 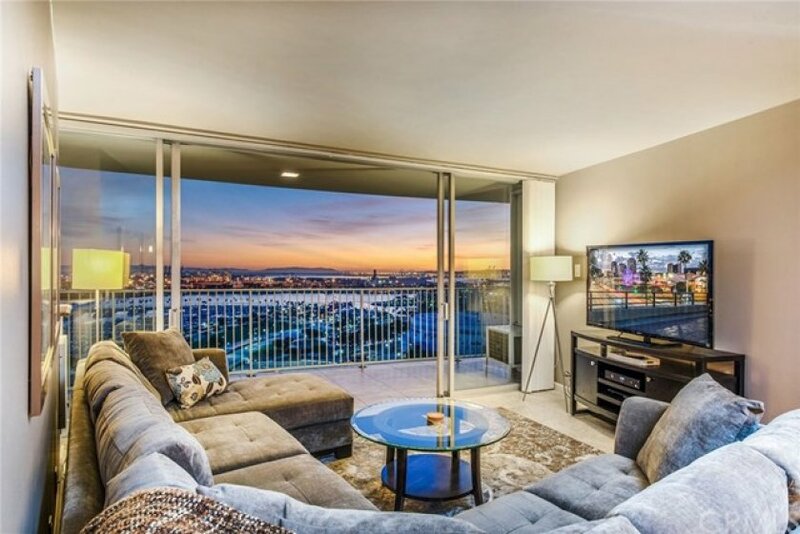 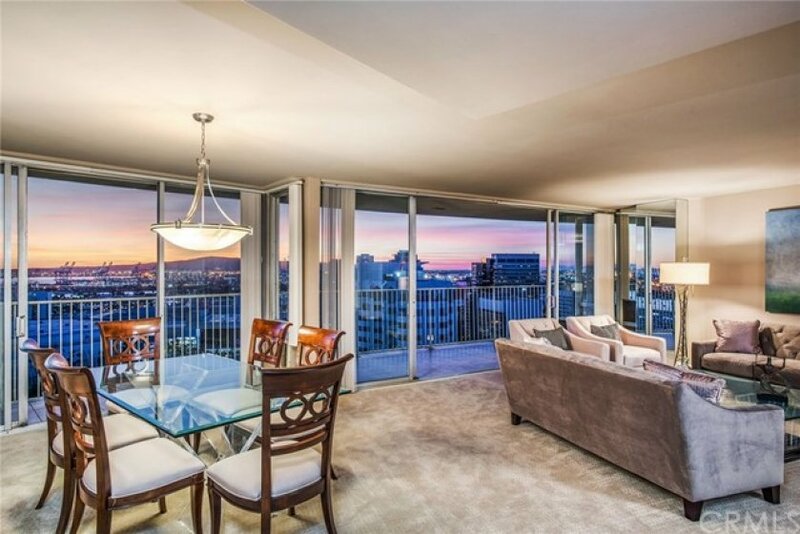 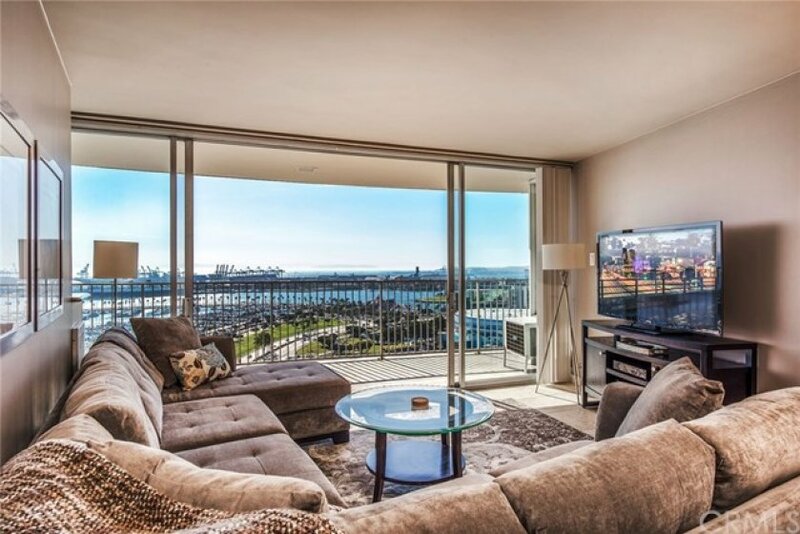 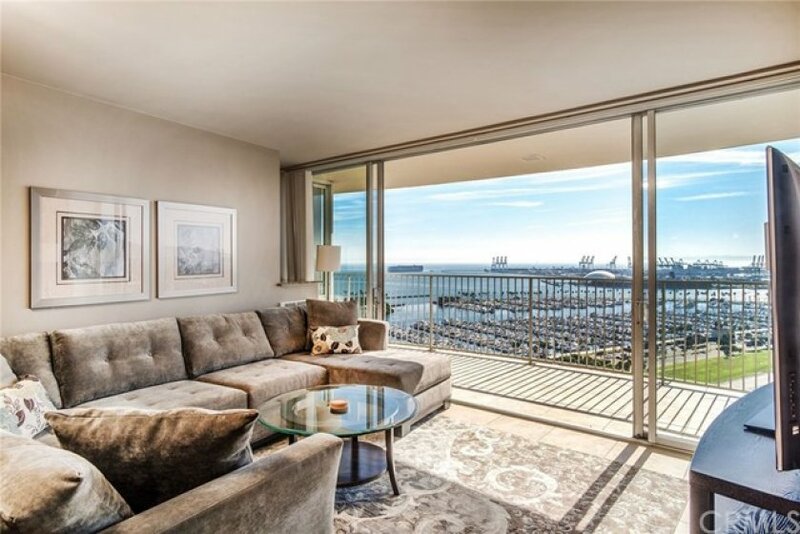 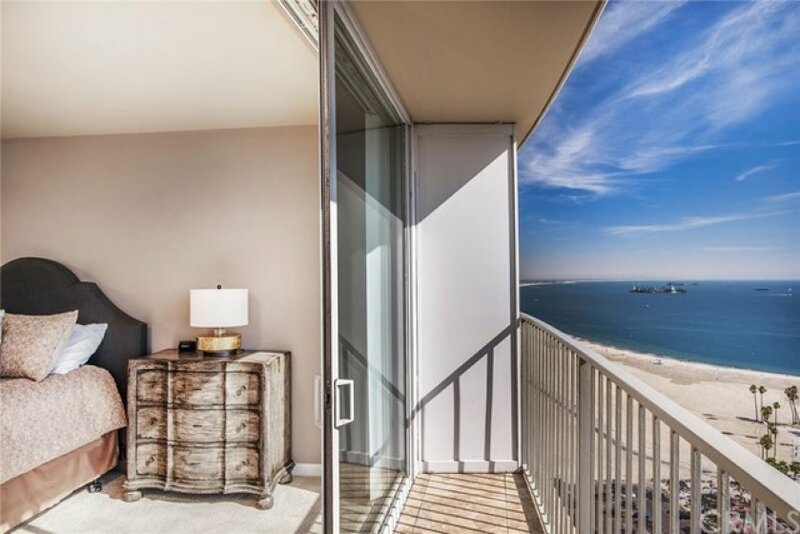 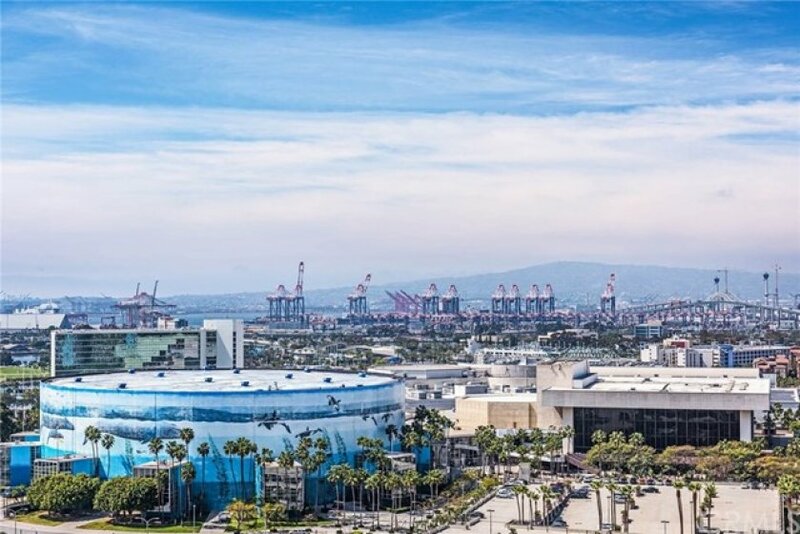 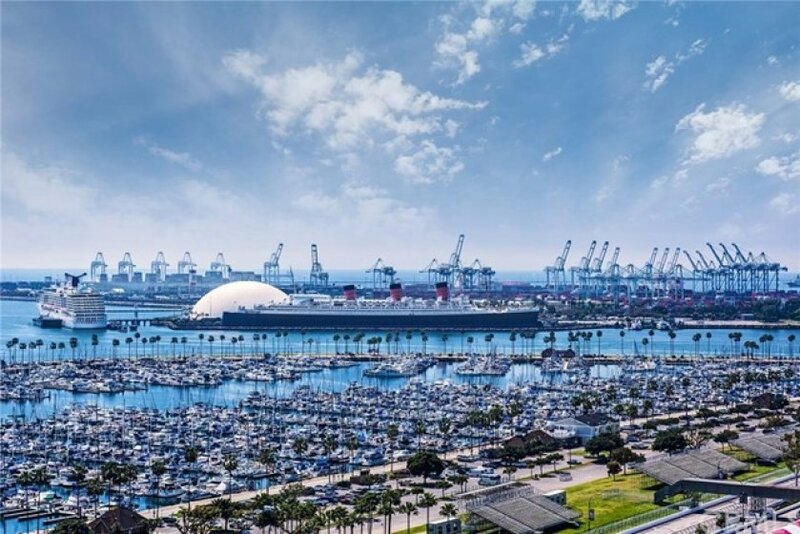 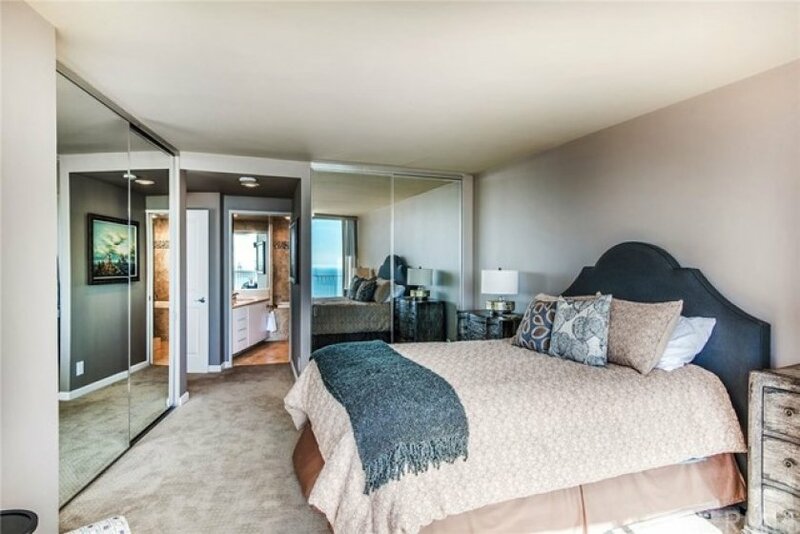 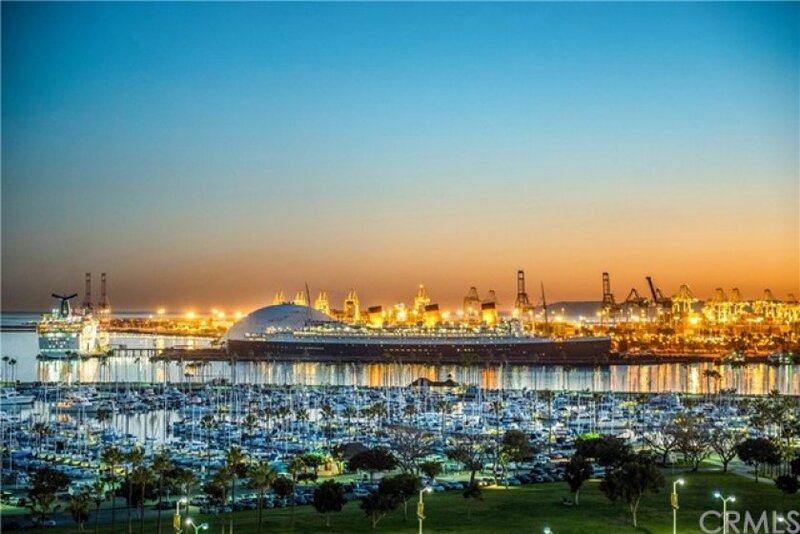 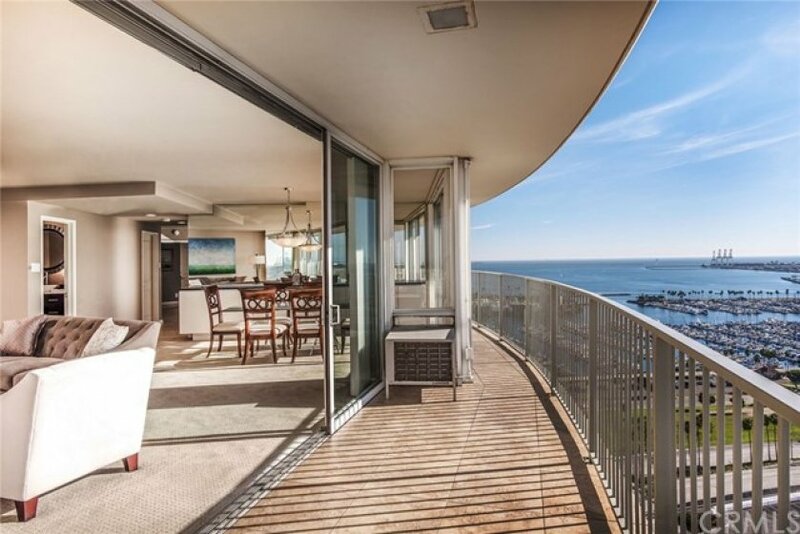 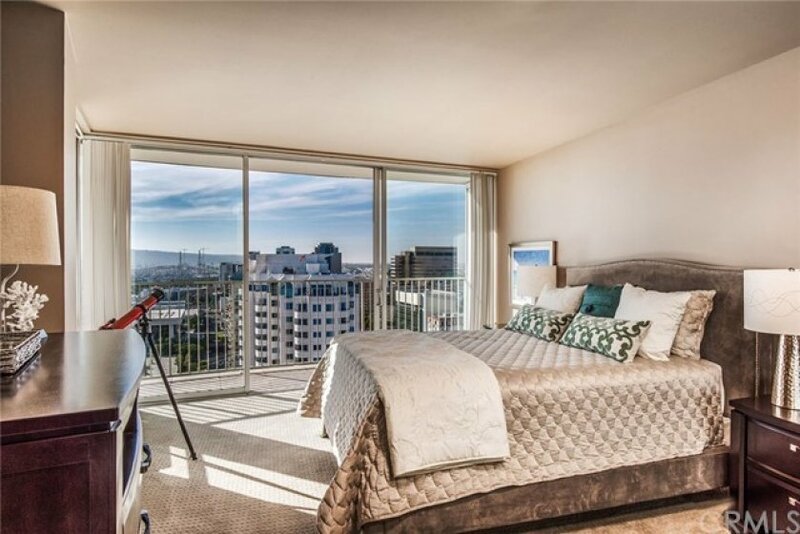 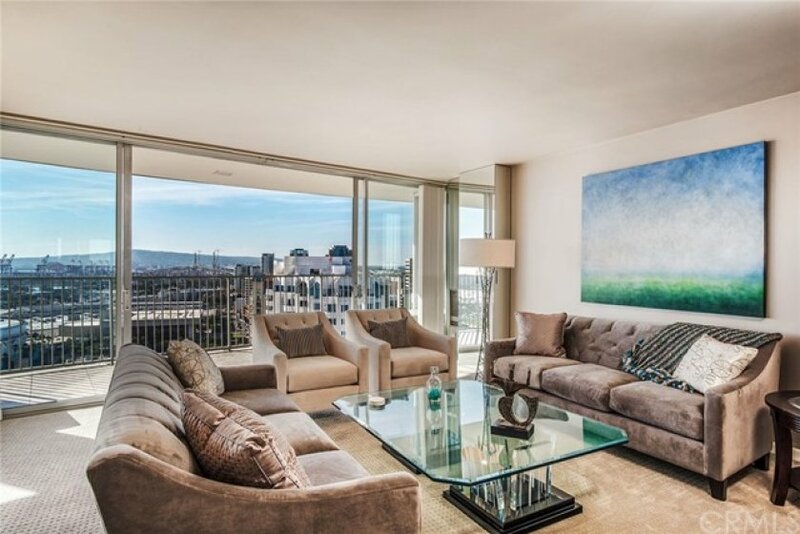 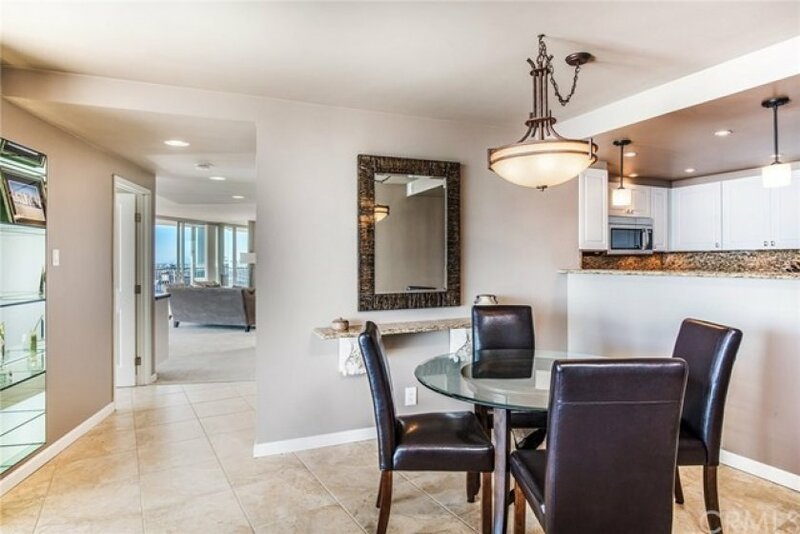 The desirable open floor plan is enhanced by walls of floor to ceiling windows to enjoy the unmatched, sweeping and panoramic Ocean, Catalina Island, Queen Mary,city,mountain,harbor and coastline views from Santa Monica to Newport Coast and beyond! 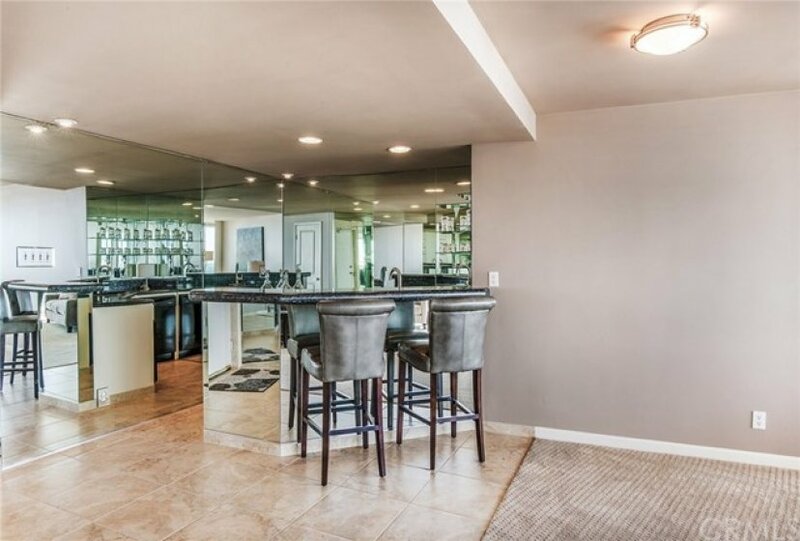 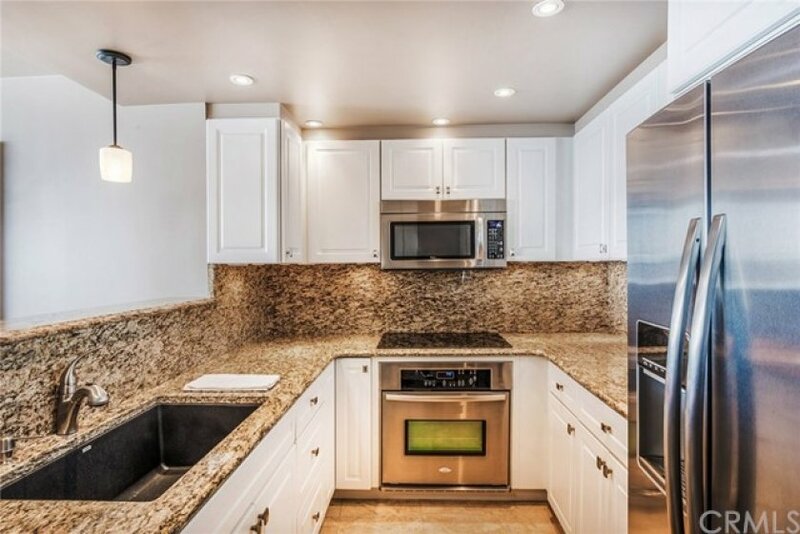 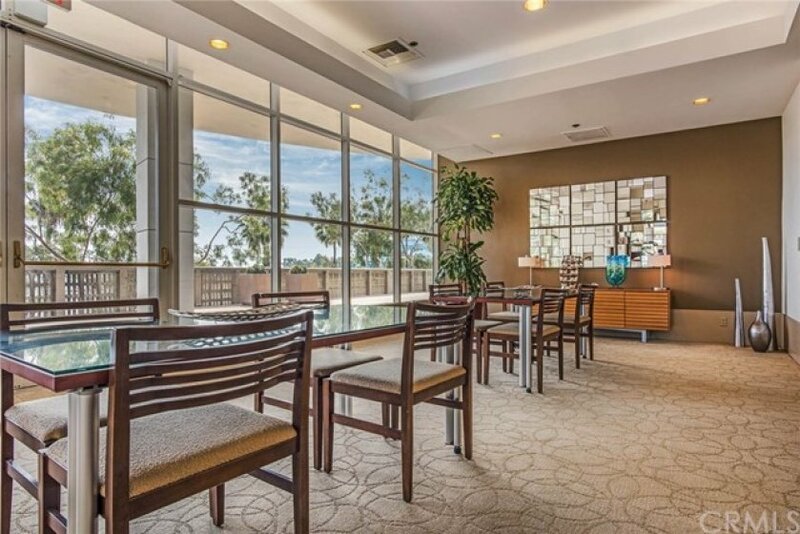 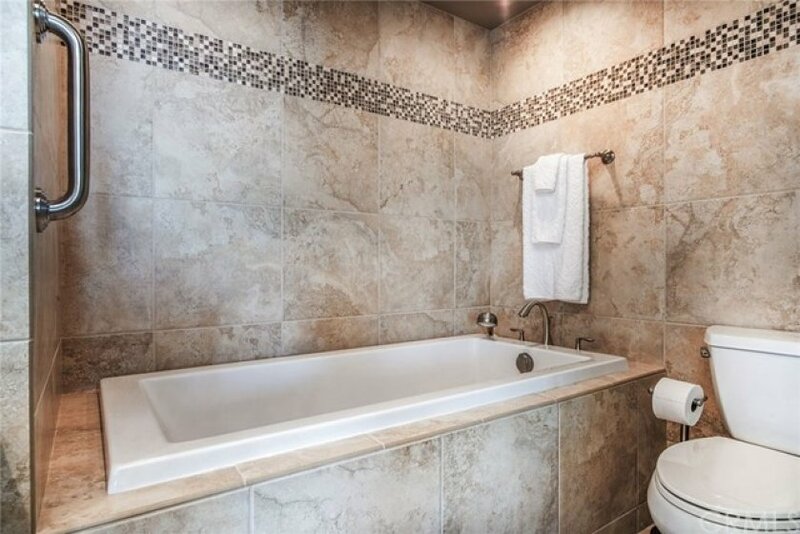 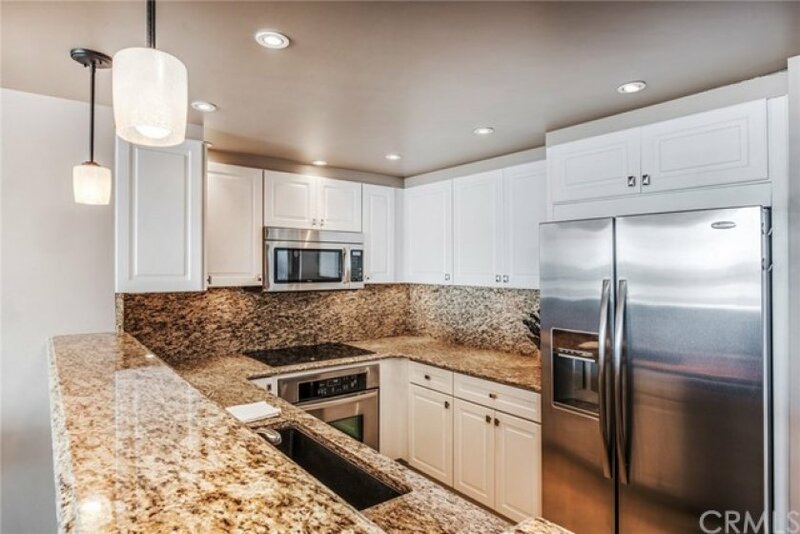 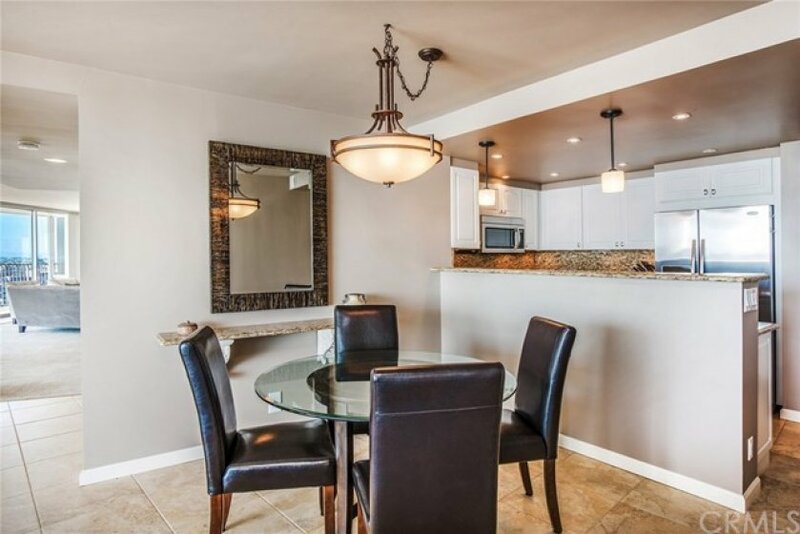 This rare offering has been meticulously remodeled with the highest quality materials including, custom granite counter tops, stainless kitchen appliances, remodeled bathrooms, upgrading flooring selections, smooth ceilings, custom built in's,fantastic bar area, upgraded lighting throughout and more! 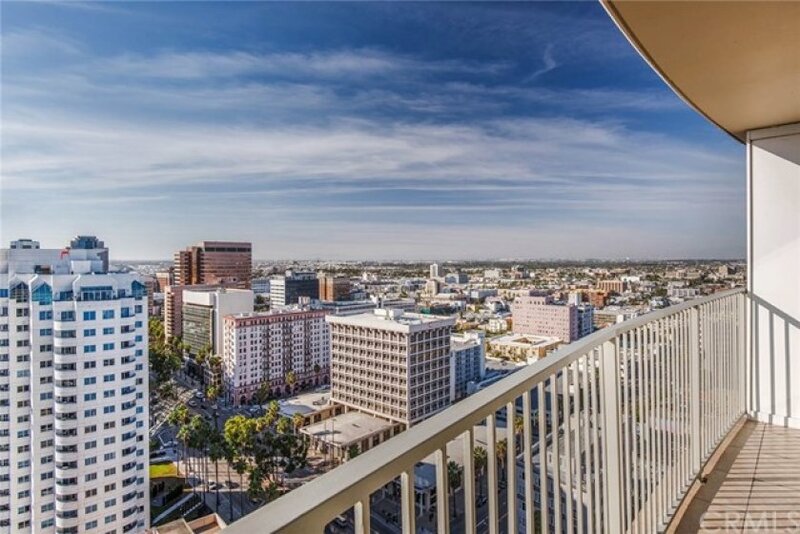 This highly demanded location in the fast growing Downtown area of Long Beach offers excellent shopping, dining and entertaining options just out your front door at the rejuvenated Downtown Pine Ave. strip, the Pike Entertainment complex, nearby Belmont Shore,East Village Arts District,The Promenade,Broadway corridor and 4th St. Retro row to name just a few! 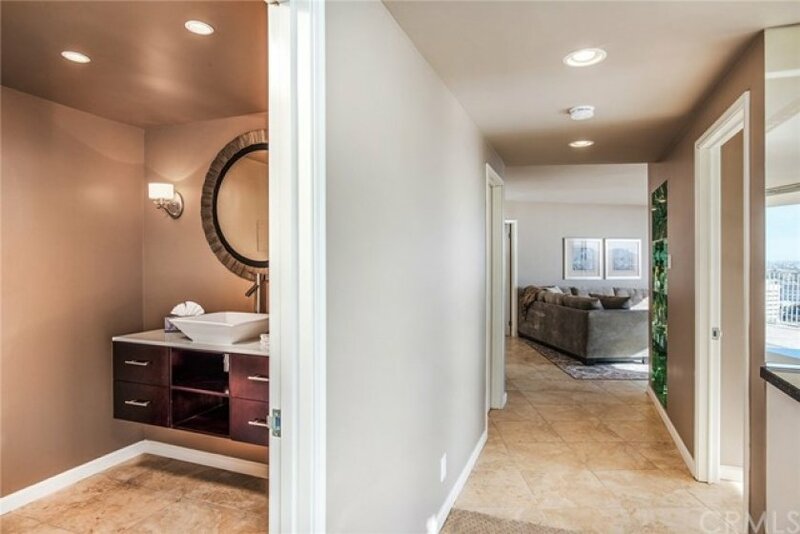 This showcase home only gets better by offering 4 Parking Spaces and 2 Storage Rooms! 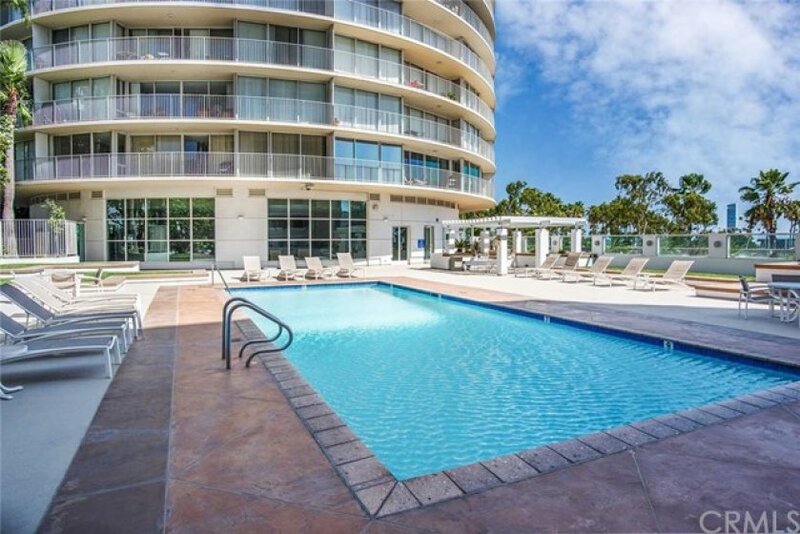 This secure complex offers a heated pool,Gym,24hr security,onsite manager,Rec. 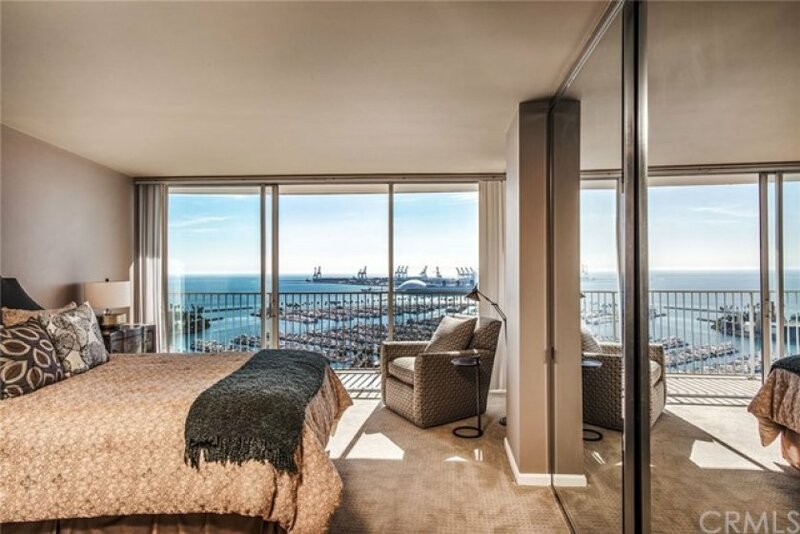 room,high speed elevator and more!